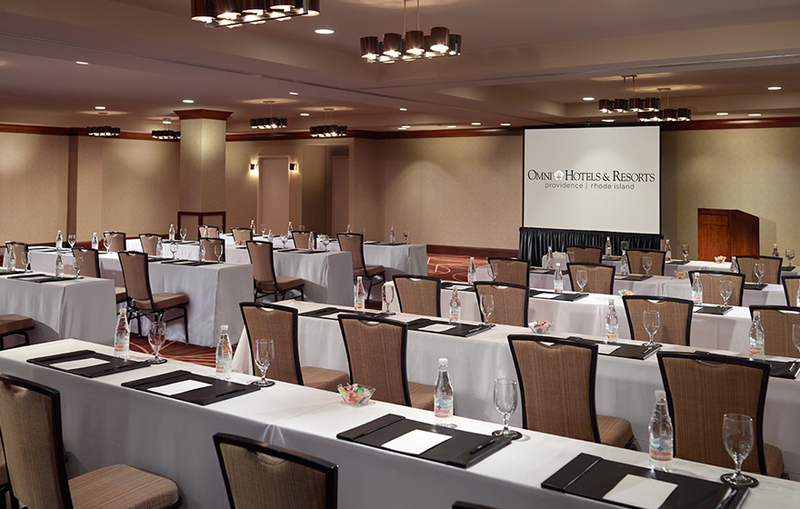 This year's conference will be held at the Omni Providence Hotel in Providence, Rhode Island. 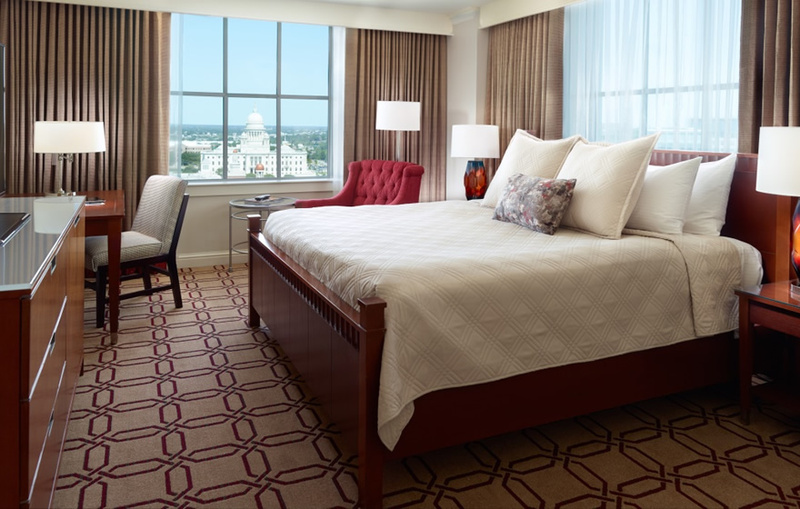 Book your travel early to take advantage of NAEM’s discounted rates. 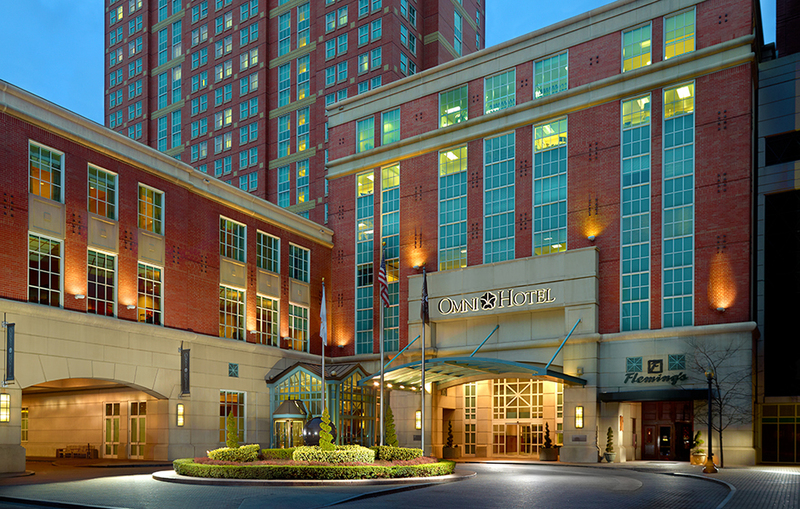 NAEM has secured a discounted room rate at the Omni Providence Hotel. 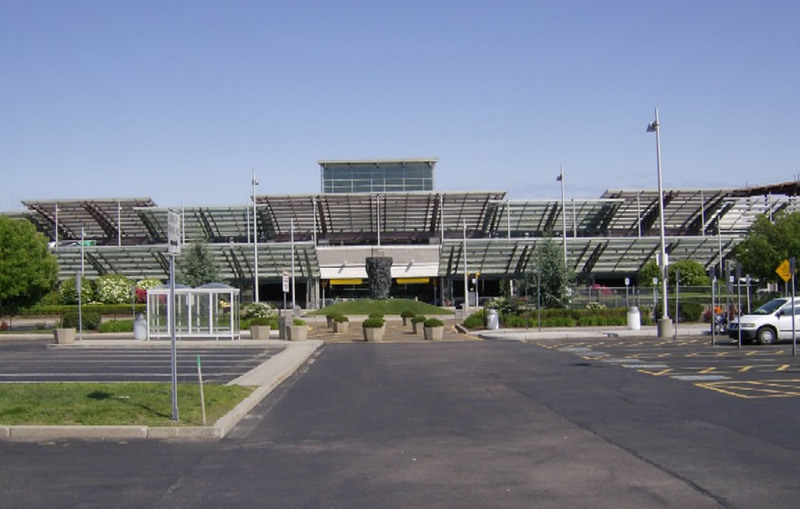 The closest airport to the Omni Providence Hotel in Providence, Rhode Island is T. F. Green International Airport (PVD). The airport is about 10 miles (15 minutes) away from the conference location via a taxi or Uber. The average fare from T.F. Green is $15. 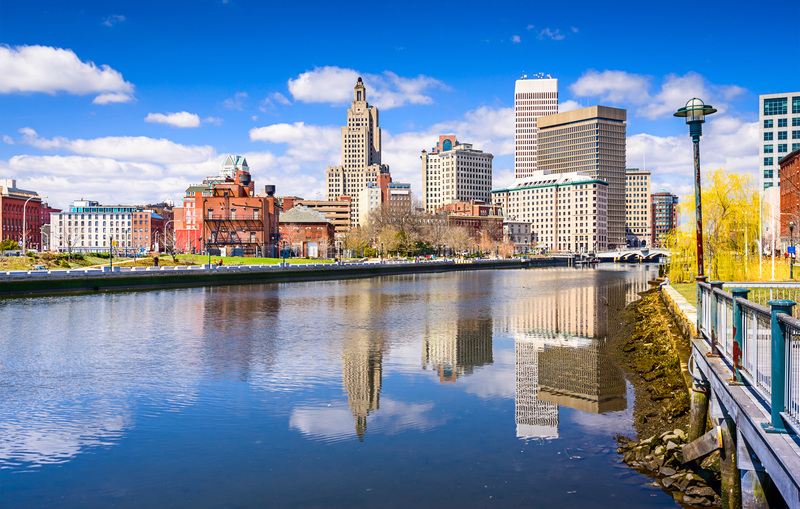 Providence is the capital and most populous city of the U.S. state of Rhode Island and is one of the oldest cities in the United States. It was founded in 1636 by Roger Williams, a Reformed Baptist theologian and religious exile from the Massachusetts Bay Colony. The city is situated at the mouth of the Providence River at the head of Narragansett Bay. Providence was one of the first cities in the country to industrialize and became noted for its textile manufacturing and subsequent machine tool, jewelry, and silverware industries. Today, the city of Providence is home to eight hospitals and seven institutions of higher learning which have shifted the city's economy into service industries, though it still retains some manufacturing activity. The city was once nicknamed the "Beehive of Industry"; it began rebranding itself as the "Creative Capital" in 2009 to emphasize its educational resources and arts community. For more details, contact Caitlin Wilson, Programs Manager at caitlin@naem.org or (202) 986-6616.